What can Mainland-born Chinese EB-5 investors do to get Green Cards more quickly? 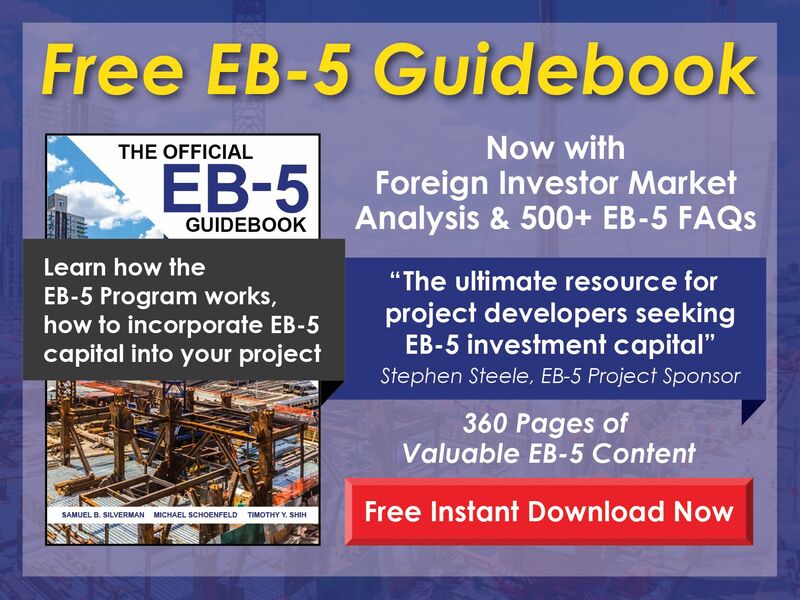 Free EB-5 Evaluation What can Mainland-born Chinese EB-5 investors do to get Green Cards more quickly? 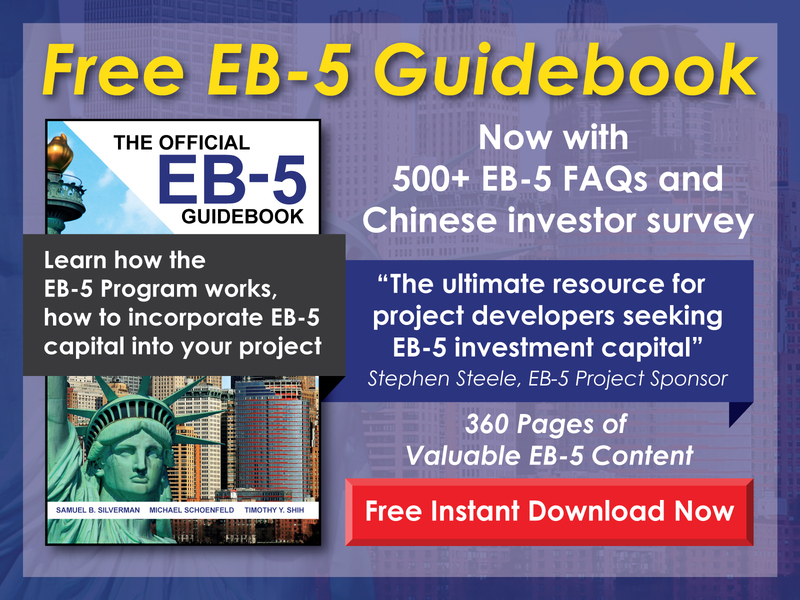 EB-5 investors from Mainland China can do nothing to more quickly obtain their Green Cards. The wait time, which is currently about five to six years, is due to the limited number of visas available through the EB-5 Program in a given year and the high participation among Chinese investors. While Congress and/or USCIS could implement changes that might reduce the wait, it is unlikely they will do so.